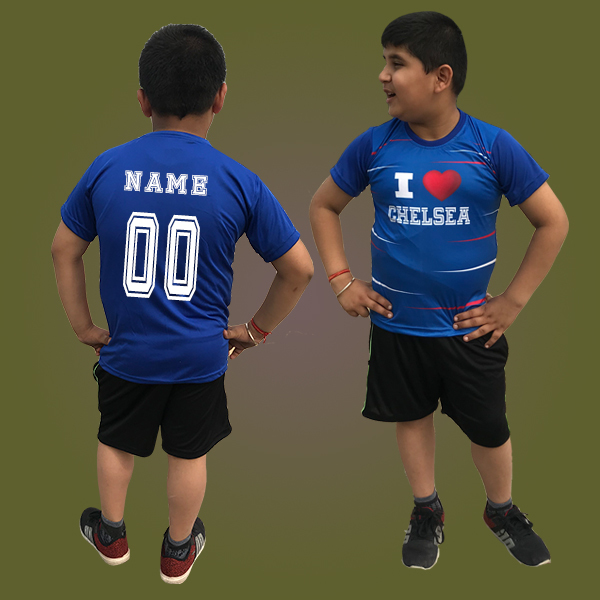 Kids Love Chelsea Jersey is great for all young players to wear both on & off the field. 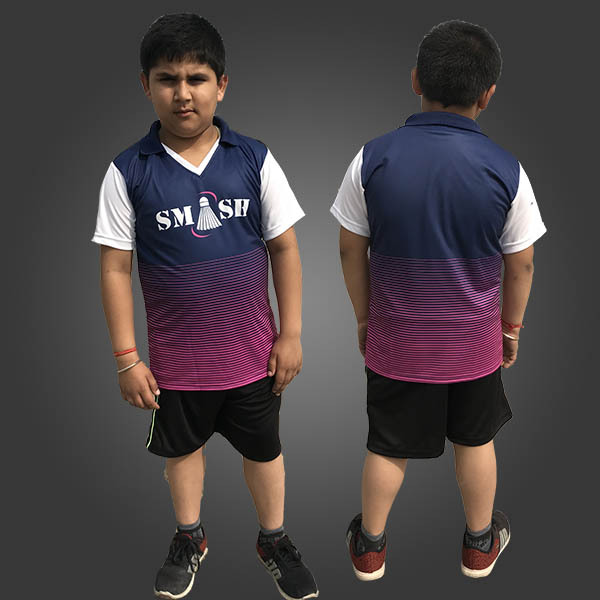 Jerseys are made of dry fit fabric with sublimation print. These are very comfortable to wear in hot weather as they provide more breathability. 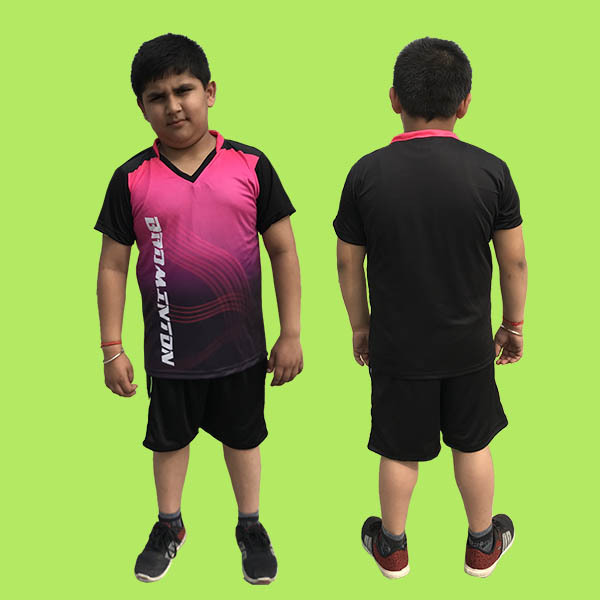 It comes with option to personalize with your Name and lucky number. 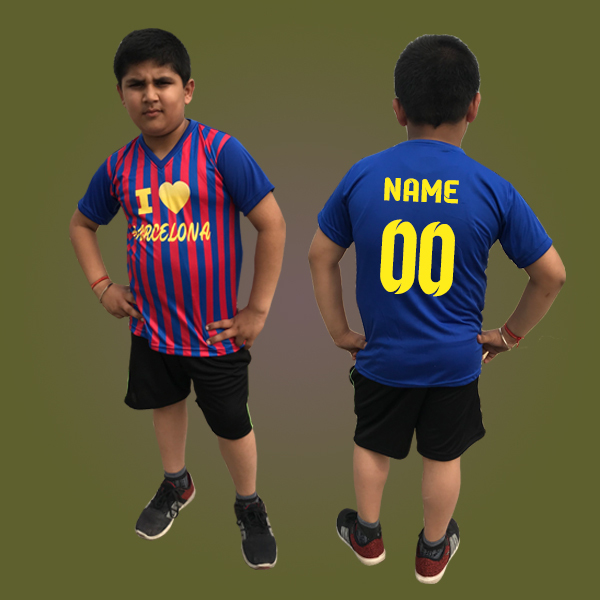 Every kid loves seeing their name on the jersey!! !